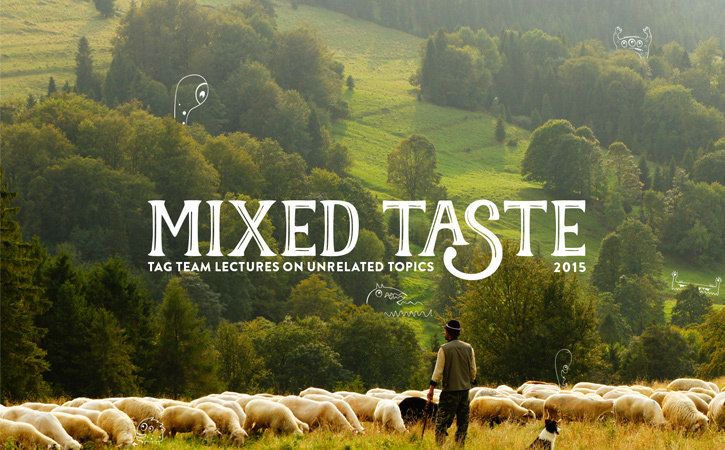 On July 9th, I’ll be at the Denver Museum of Contemporary Art as part of their Mixed Taste lecture series, which pairs two speakers who are “experts” on unrelated topics. I’ll be talking about drinking water and paired with Scott Kinnamon, who will tell us about Miles Davis. For more info, check out their website.